I've obviously lost sight of the series, I thought I had them all. And now this is the fourth book of another chunk ? 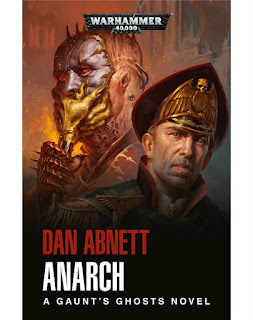 Dan Abnett has done more to bring 40k to life than any author. 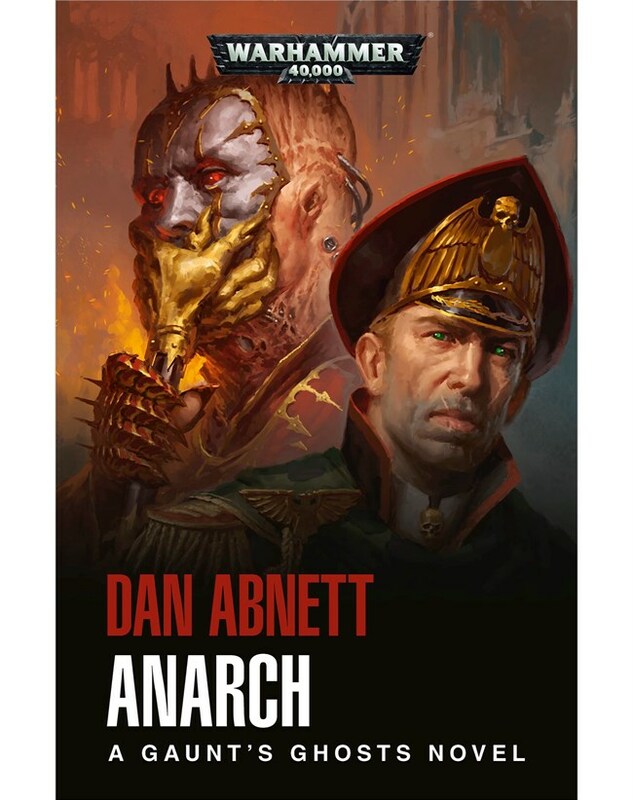 The ongoing story of the Tanith First has helped put a real human aspect on 40k, away from all the hyperbole etc of the actual 40k game. Its a must read if you really want to understand 40k as a setting. Who are your favorite characters, and which is your favorite book? I like each book, but my favorite is probably Guns of Tanith. Anyhow, I really look forward to all the new Frostgrave stuff coming out. I haven't even started on Ghost Archipelago yet, so engrossed have we been in Frostgrave, but with the second expansion coming out, and the new tribals nickstarter, and a bunch of half naked gladiators purchased last November at Reading Warefare, I'm eager to play!